When playing the blues you might find that you tend to use the same licks and patterns over and over again. 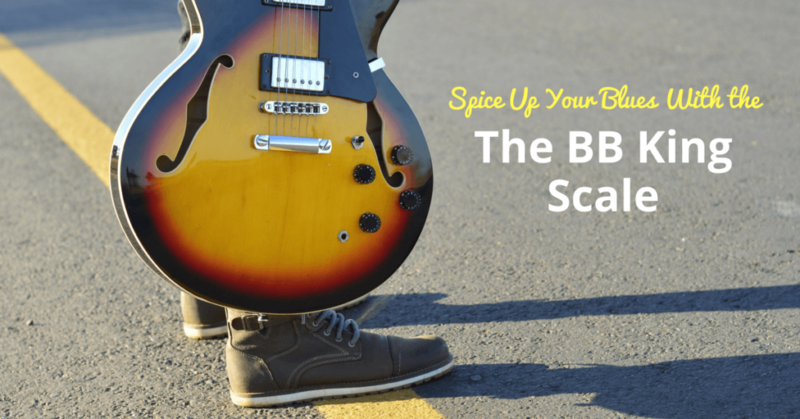 An easy way to get out of your old habits and spice things up is to use different scales. 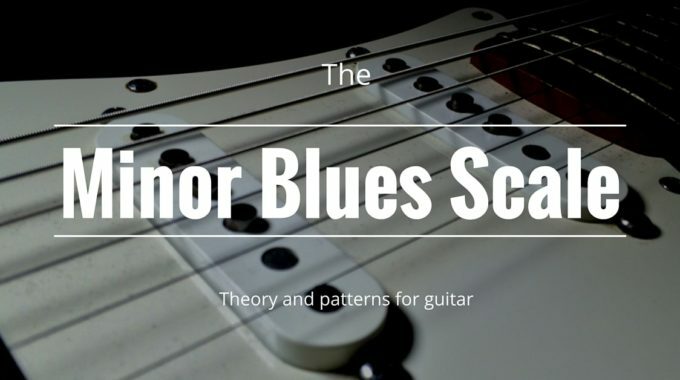 In fact, a great and simple way to add more variations to your riffs is to use the “BB King blues scale”. This is a principle BB King used a lot and is also associated with players such as Robben Ford. 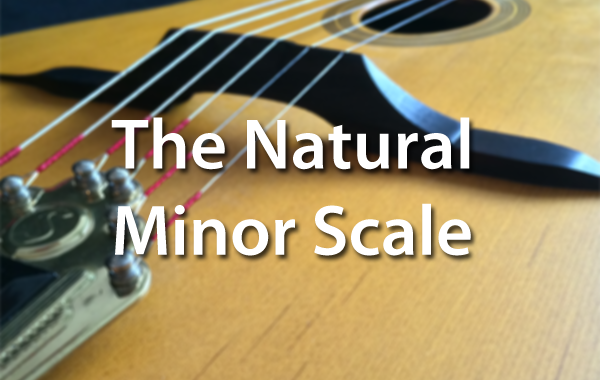 Instead of using the overplayed minor pentatonic scale simply change b7th for the 6th. This will give a happier sounding twist to your riffs and works in most of the same situations. Just use a backing track and try it over the different chord changes. I find it fits best over dominant 7th chord progressions. Also in a classic, 12 bar I-IV-V blues, it sounds better over the IV chord since the 6th is found in this chord. One common scale pattern that the King used a lot is often referred to as the “BB Box”. This visual shape feels very natural to play and your fingers seem to take place instantly. Notice that the root note is on the second string. You can use it as a reference when changing tonalities. Another advantage of this “Box” is it contains the root notes to each I-IV-V chords in a classic blues progression. This make is easy to follow along with the progression and “land” on the right notes. Notice it contains the 2nd (unlike the scale mentioned above). It’s a great choice for bending and is found in the V chord of the blues progression. You can also add the b5 on the first string to get a jazzier sound. Finally, the BB Box is a real blues and funk lick generating machine. You don’t need much musical knowledge to make it sound good. It’s very practical if you run out of ideas in an improvised solo. To get the most out of this, try to move the box on different strings. 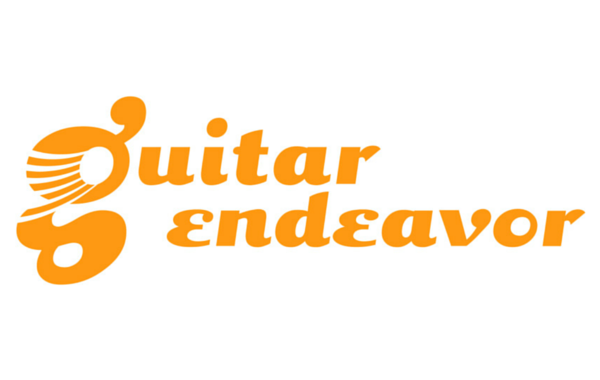 next post: The Andalusian Cadence : The First Flamenco Chord Progression All Guitarist Should Know.